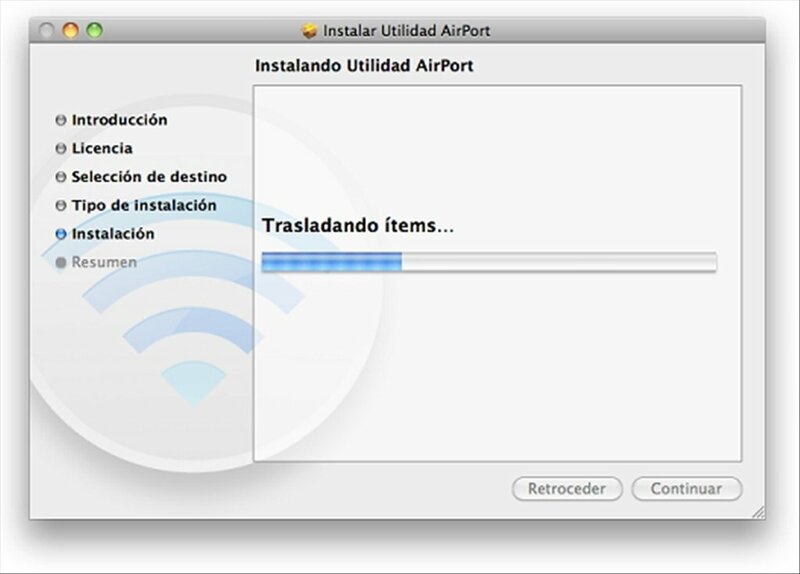 AirPort is the name received by the products that Apple has developed to implement Wi-Fi technology. 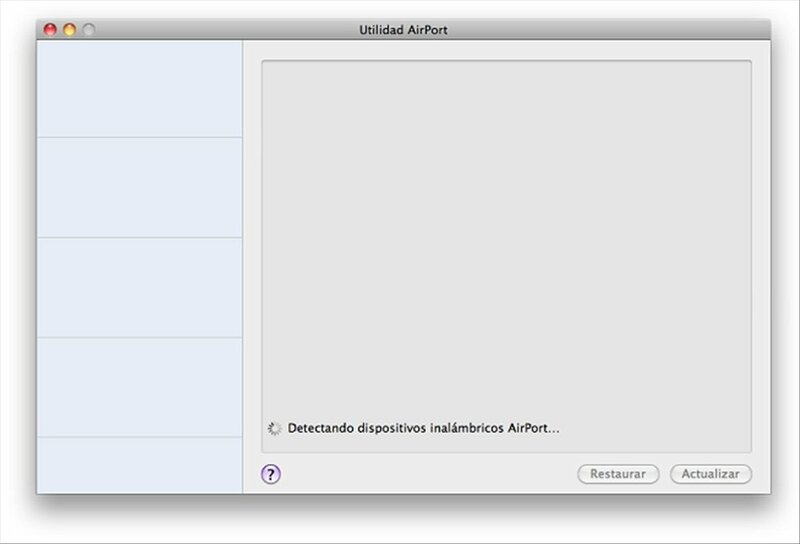 Download AirPort Utility for free to manage them. The AirPort range is separated into two branches: Express, focused on small networks with up to 10 users, and Extreme, especially designed for bigger networks with up to 50 users. Both of them implement the IEEE 802.11n, which offers extreme speed. On the other hand, Apple offers Mac users: Time Capsule, a device to perform backups that works without cables with the program Time Machine, and that can also operate as a wireless base station under the IEEE 802.11n protocol. 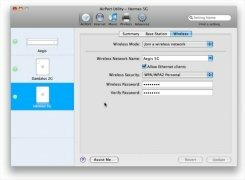 To work with these base stations and the backup device, Apple offers its users AirPort Utility. 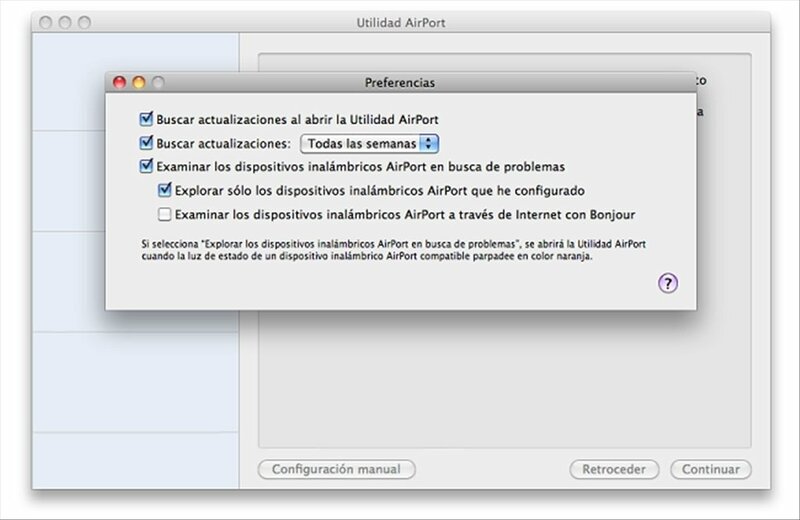 It is a tool that allows you to configure and manage AirPort Express Base Station, AirPort Extreme Base Station and Time Capsule. 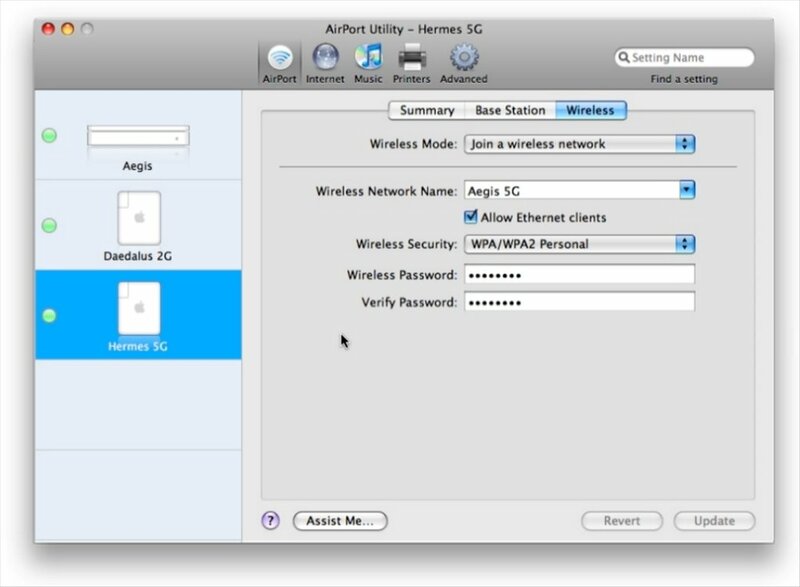 With AirPort Utility creating our own wireless networks, at home or at work, will become an easy task. 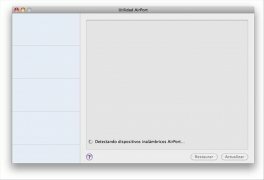 Only compatible with Mac OS X 10.7 Lion.